Admission to Turney School is through the appropriate Borough’s SEND department. All students will need an Education, Health and Care Plan or Statement which identifies an autistic spectrum condition with associated learning difficulties within the designated 5 – 19 age range. This is a document of entitlement giving a description of your child’s needs and the reasons for recommending a placement at Turney School. A parent/carer has the right to express a preference for their child to be educated at Turney School. Decisions about admissions are made in partnership with the appropriate Local Authority’s SEND Department, parents/carers and other advisors. The school will try to be as helpful as possible to young people and their parents/carers, even when placement at Turney School is considered inappropriate. As a parent/carer it is likely that you will have been recommended to visit Turney School. You are welcome to visit the school without a recommendation. Pupils are never taken on roll at Turney School without a referral from the Local Authority SEND Department managing your child’s Education, Health and Care Plan or Statement. Please contact the school to make an appointment for a visit, which will include a tour of the school with a member of the senior leadership team and the opportunity to ask questions. When a letter requesting a place is received from the Local Authority, the school will contact you in order to make an appointment to visit, if this has not already taken place. Your child’s name may then be placed on a waiting list if it is decided that his/her needs can be met at the school. Once a decision has been made to admit your child the school will contact you to make arrangements for your child’s transition and start at Turney School. The process of admission is organised according to the individual needs of the pupil and may well vary from child to child. Parents/Carers visit the school with or without their child meet a Senior Leader whwill provide a tour of the school. Brief details will be taken on prospective pupil and any other relevant information. If the child’s placement is inappropriate the papers are returned to SEN Department with an explanation. 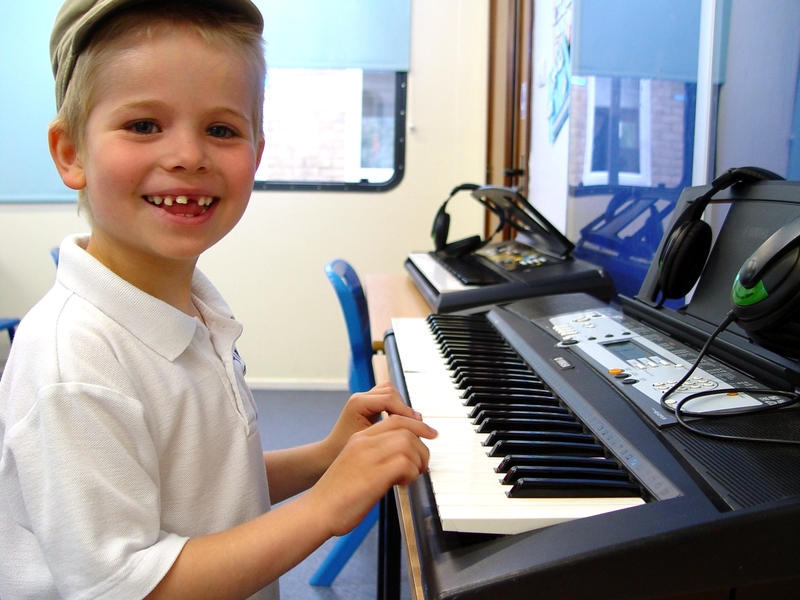 If a placement is considered appropriate the child will be invited to visit the school with parents/carers. Parents/Carers may be offered a place or informed that their child’s name will go on to a waiting list. All relevant staff are consulted and a date for admission set. Where appropriate, a planning meeting with a Senior Leader and key staff will be arranged. The Office Manager will complete admission paperwork with parents/carers. Admissions usually take place at the start of the academic year unless places become available during the year. The pupil may spend half days at the school for two weeks prior to full-time admission. Where appropriate, the pupil may also be admitted on a part time basis for longer. If your child is added to the waiting list, their position is not static, which means they can be moved up or down the waiting list. Your child’s position can be affected if an application is received for a child who has higher priority such as a Looked After Child. If a place at Turney School becomes available, will let you know. If you wish to be added to a waiting list please let the Office Manager know. Waiting list positions are subject to change.